Today’s post brings a change of pace. 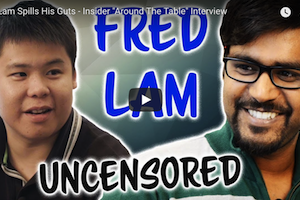 Rito is interviewing the Paid Traffic Master, and Shopify expert, Fred Lam! Each year Fred spends millions of dollars on advertising. And each year, Fred sees a positive return on investment. He does it by setting up Shopify stores, selling specific products and then driving traffic to them. 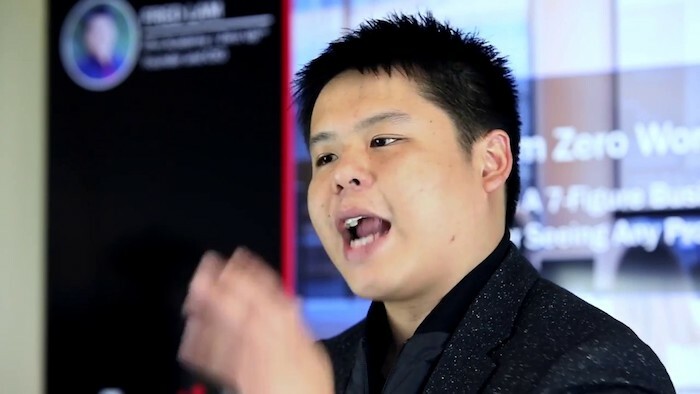 Fred got his start with online marketing 13 years ago, after discovering paid advertising. At the time he was using Google Adwords to promote physical products. 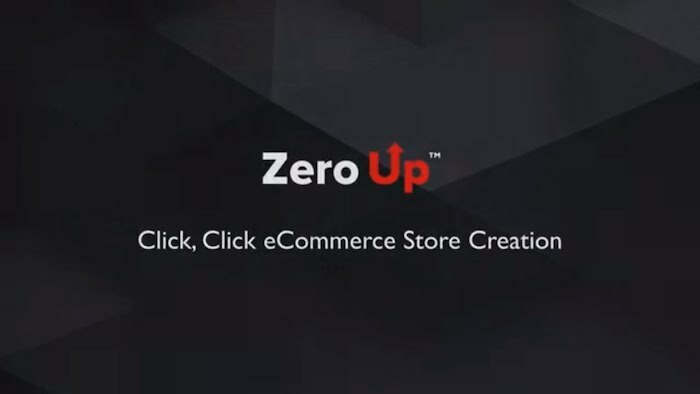 After seeing success early on, and with his business rapidly scaling, he recognized a need for a tool to help streamline several aspects of his day to day eCommerce business. Whether he was scaling an existing online store, or starting a new one from scratch, there were certain processes that could and should be automated and simplified. During the course of these past thirteen years, Fred’s been learning specific processes and exactly what does and does not work in regard to building and scaling eCommerce businesses. He noticed some specific tasks that needed to be done when starting a new eCommerce store, but were tedius and confusing for new marketers. For instance, product selection, order fulfillment, and store setup ate up a bunch of time and were daunting for the uninitiated. For the average person, it wasn’t exactly an easy thing to figure out. 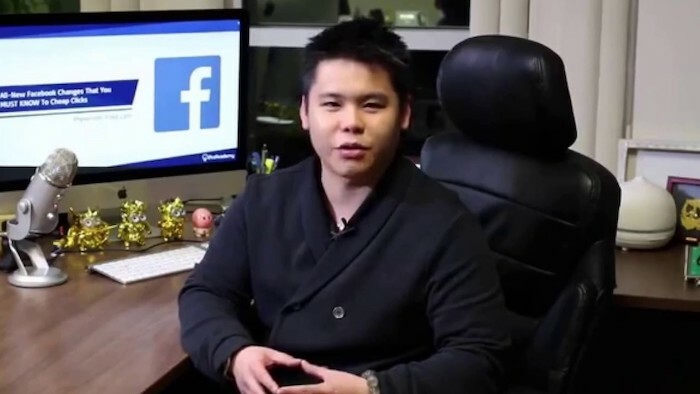 He saw an opportunity for an automation product, a product that incorporated all of his existing methods, and trainings, to help take a complete newbie from $0 to a successful passive income stream. The cool thing about ZeroUp is that it’s just as useful for seasoned experts as it is for beginners. When it comes to traffic and paid advertising, there are many variables contributing the success or failure of a campaign. All that said, there’s a reason why you see Fred’s Face all over the internet after viewing one of his websites or products; it’s because he is going to do whatever he can to maximize the value of a website click. Utilizing tracking pixels, he’s able to determine visitor interests and then use that information to display his ads on various other websites you visit, who happen to utilize the same advertising platform. The problem is, many people who say they want to start an online business, just sit on their asses. In reality, if you really want something you’ll find a way to obtain it, otherwise you’ll just find excuses not to. The information needed to begin and scale a successful online business is literally at our fingertips. With a quick YouTube search, you can find valuable, detailed information showing exactly how to create a thriving digital asset. Take action and follow a system that works. A true entrepreneur recognizes that consistency is the only secret to reaching online success. That’ll do it for Episode 30 – Great work! P.P.S. Click here for Episode 31!